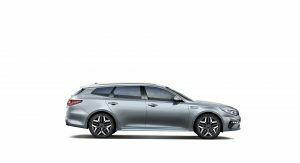 Kia is introducing the updated Optima Sportswagon Plug-In Hybrid, which for the 2019MY has received a subtle design refresh and a new trim option. 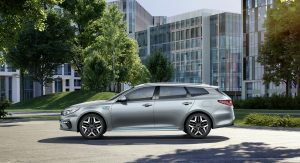 The2019 Optima Sportswagon PHEV gets a redesigned lower front bumper with new LED daytime running lights, and 17-inch alloy wheels with a new diamond-cut design. 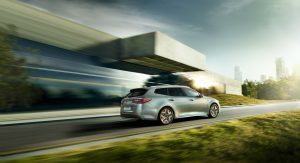 The UK arm of Kia Motors has also introduced the new ‘PHEV Plus’ grade, which adds features like leather upholstery, a panoramic sunroof, Smart High Beam Assist, a powered tailgate, ventilated front seats, a wireless mobile phone charger, 360-degree Around View Monitor and more. 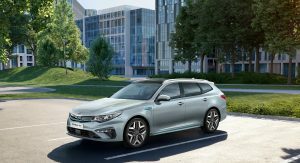 The subtle refresh didn’t affect any of the car’s figures, as the 2019 Optima Sportswagon PHEV is still able to travel up to 33 miles (53km) in all-electric mode. The hybrid powertrain pairs a 152hp 2.0-liter petrol engine with a 66hp (50kW) electric motor for a combined output of 202hp and 276lb-ft (375Nm) of torque. 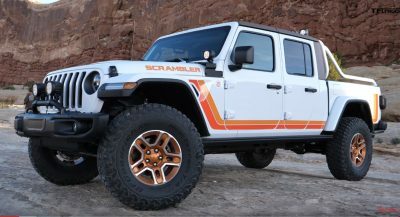 A six-speed automatic transmission is the only option, with the electric motor replacing the torque converter. 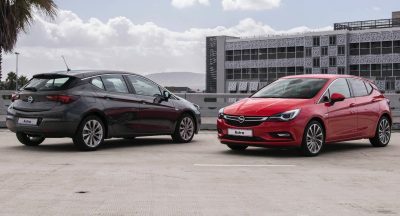 Fuel economy is a combined 188.3 mpg UK (1.5 lt/100 km, 156.8 mpg US) on the latest WLTP cycle, with CO2 emissions set at just 33g/km. The lithium-ion battery pack has a capacity of 11.26kWh. 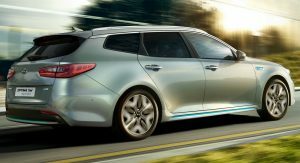 Kia claims that the Optima Sportswagon PHEV’s total range is up to 696 miles (1,120km) and that 0-60mph (97km/h) comes in 9.4 seconds. 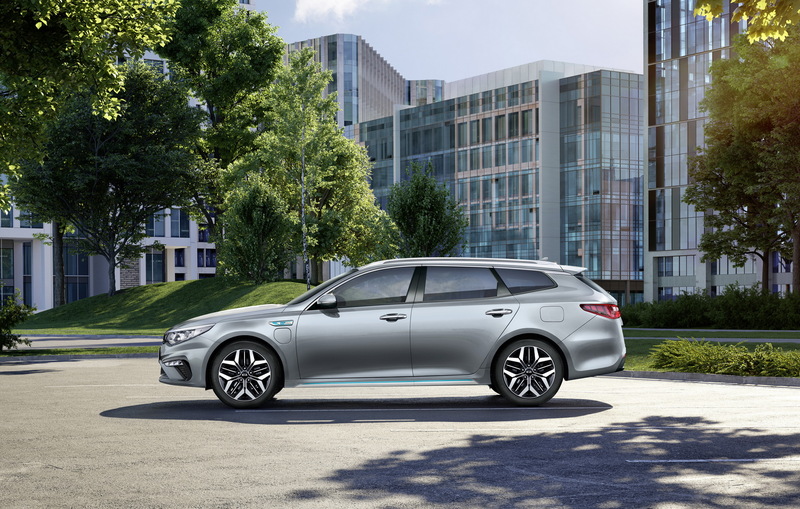 Compared to the ICE-powered versions, the Optima PHEV also gets an active front grille, which lowers the vehicle’s drag co-efficient to 0.28 when closed. Boot volume is reduced by 15 liters because of the integration of the battery pack, but the Optima Sportswagon PHEV can still carry 440lt with the seats in their normal position and up to 1,574 liters when they’re folded. 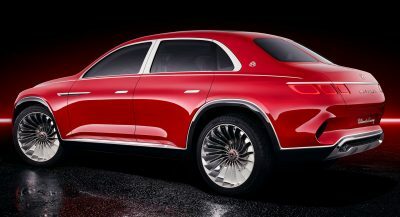 An eight-inch infotainment system with Android Auto, Apple CarPlay, Kia Connected Services and navigation can be found inside, as well as an eight-speaker Harman/Kardon premium audio system. 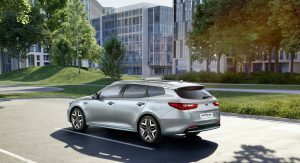 Kia is offering the 2019 Optima Sportswagon PHEV in the UK with a seven-year or 100,000-mile warranty. Prices start from £34,995, which rises to £38,995 for the ‘PHEV Plus’. 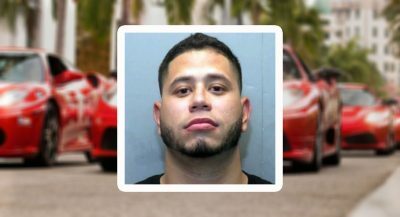 Looks like an estate car to me. The flower-inspired wheels are hideous, but the rest looks damn good. Too bad it’s not available in the US. Too bad no Optima wagons are available in the US. Optima wagon looks good. Too bad wagons are dead here in the USofA. NOT BAD LOOKING. 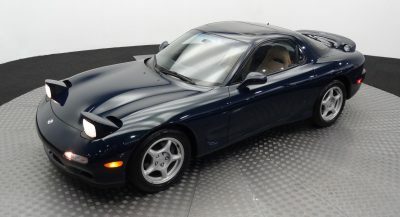 THOUGH IT’S A SHAME THEY COULDN’T BALANCE OUT THE CAR BY PUTTING A DOOR IN EACH REAR FENDER FOR THE “FUEL”. THIS FRONT FENDER “FUEL” DOOR IS ANOTHER UGLY DESIGN TREND. 50 km EV range are not enough in 2019. The minimum should be 80.